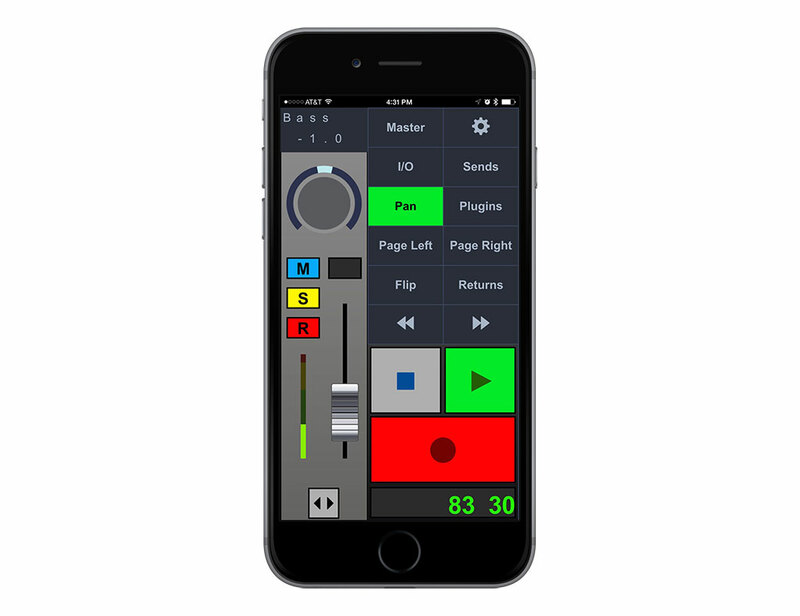 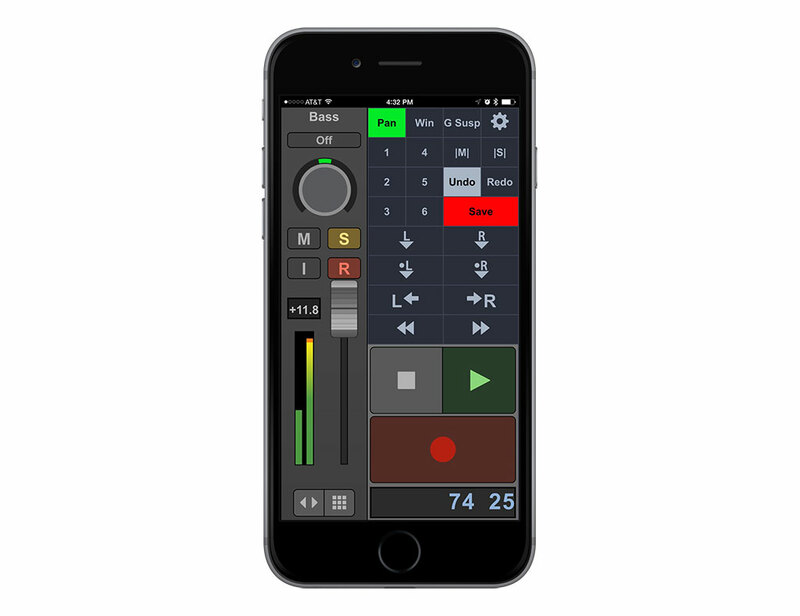 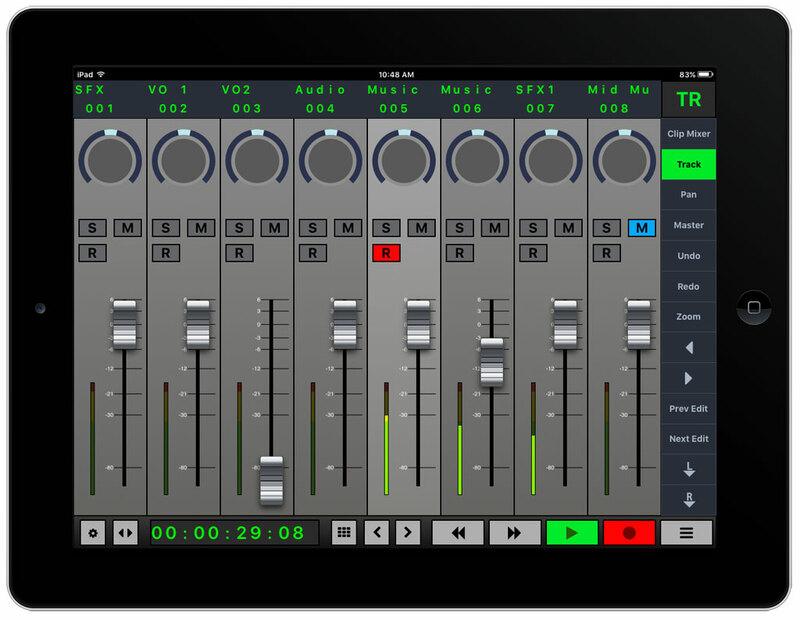 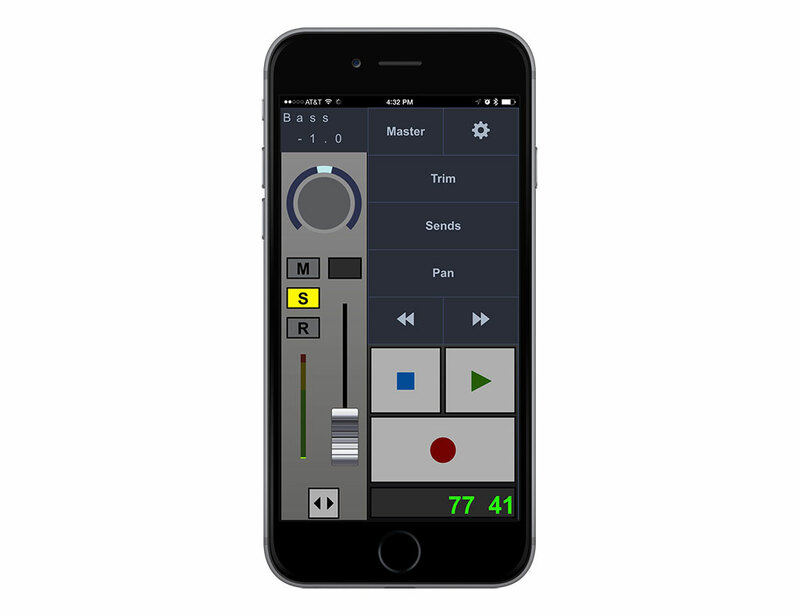 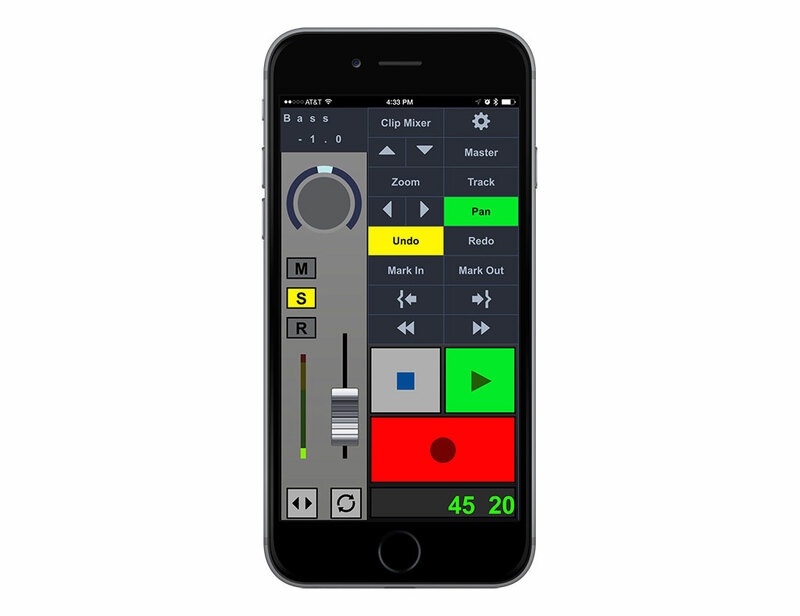 The V-Console, V-Panner and V-PlugIn apps for smartphones and browsers connect to your favorite audio and video applications via CoreControl, an integral component of the V-Control software. 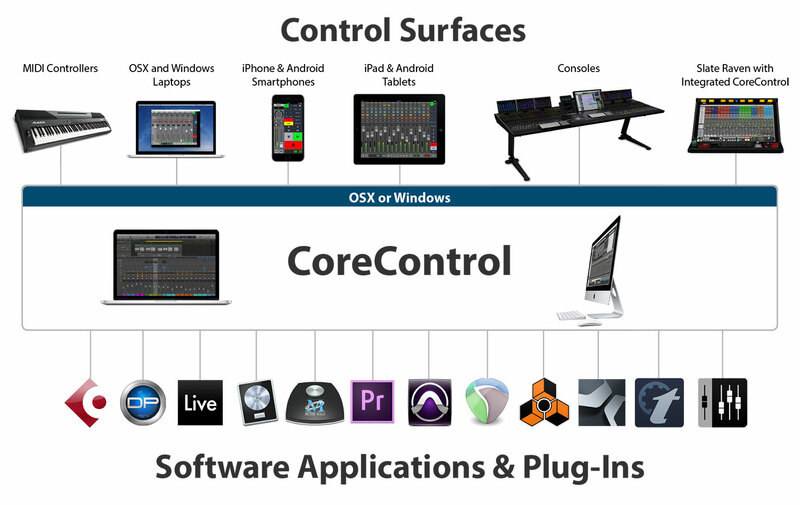 • Full control of Cubase with specialized controller plug-in for V-Console. 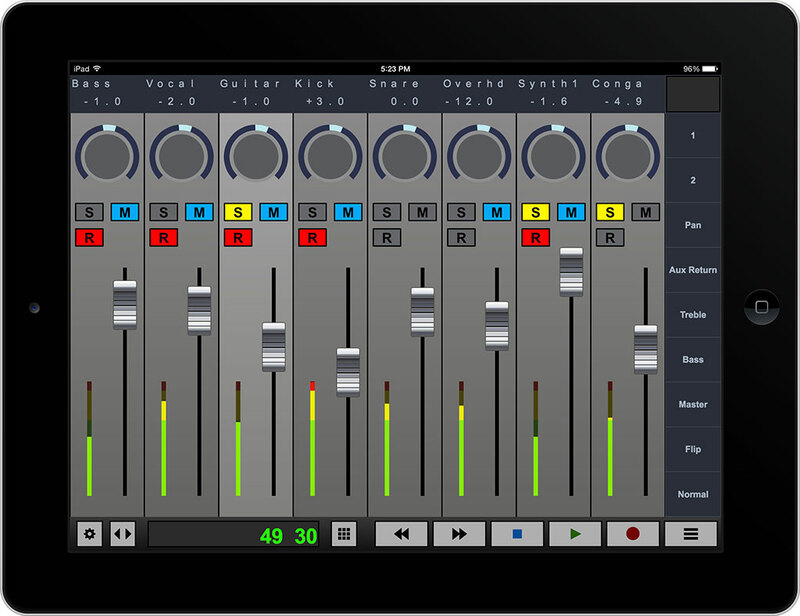 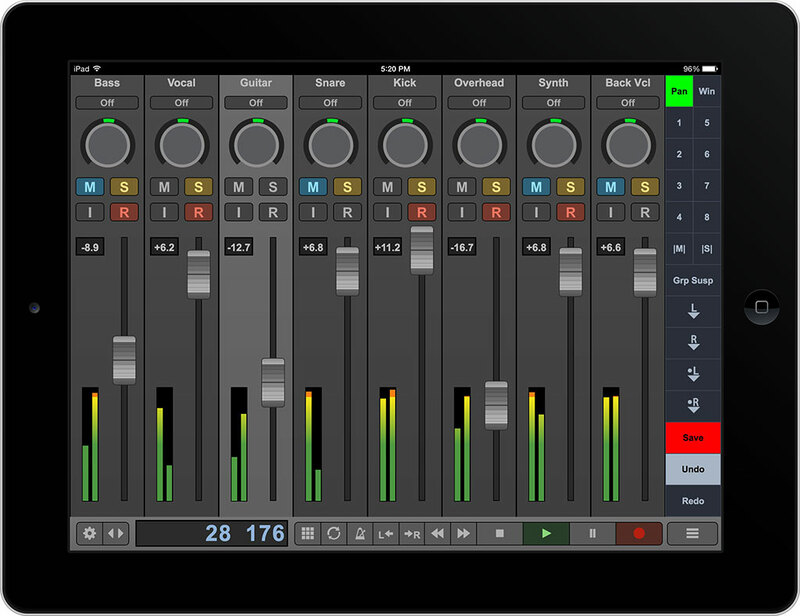 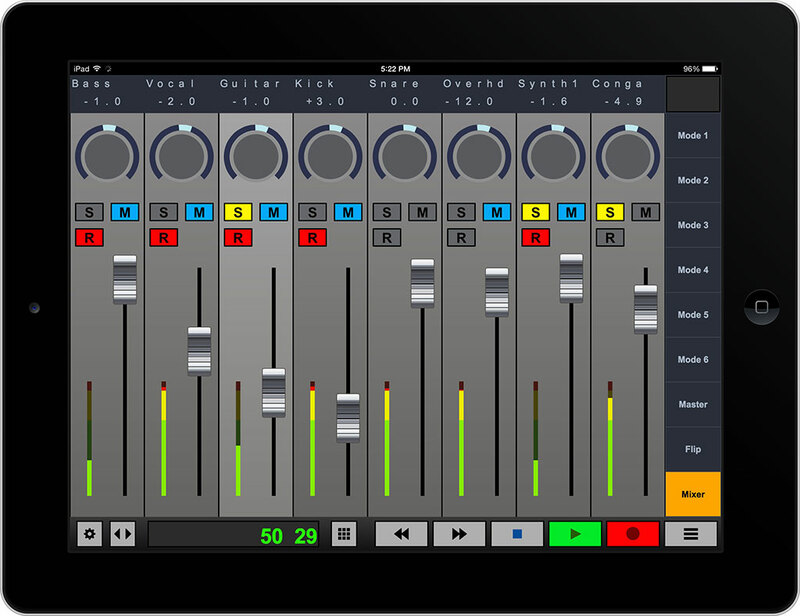 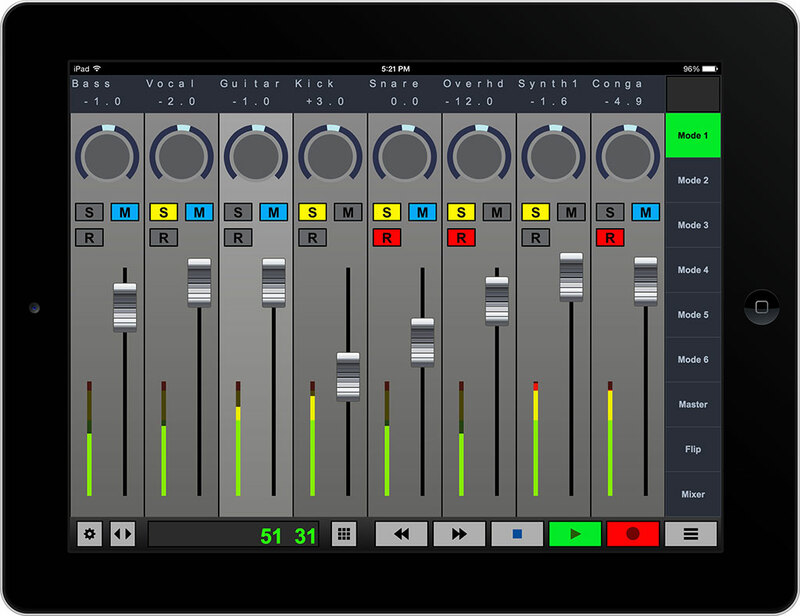 • 16 track view mode available for V-Console with up to 32 tracks of control simultaneously with multiple devices. 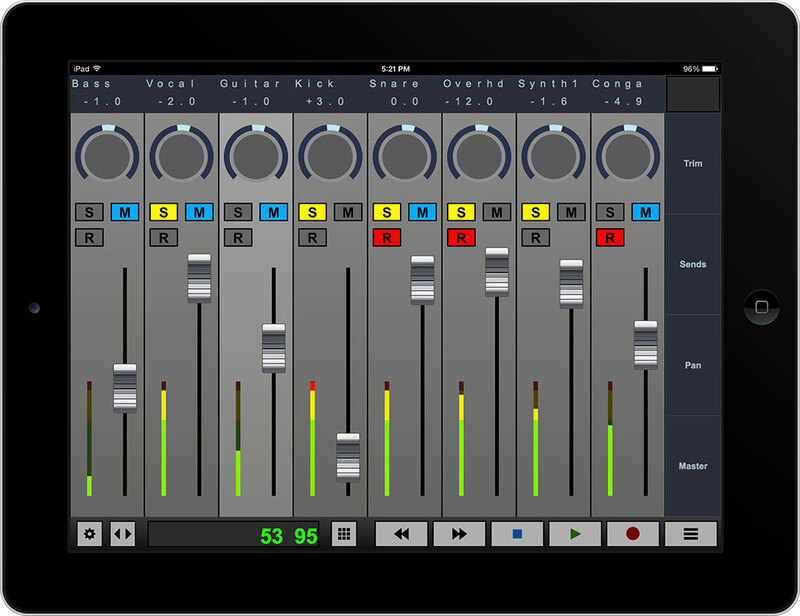 • Navigation among session markersSystem Requirements – Logic Pro 9.1.6 / 10.0.7, 32-bit and 64-bit. 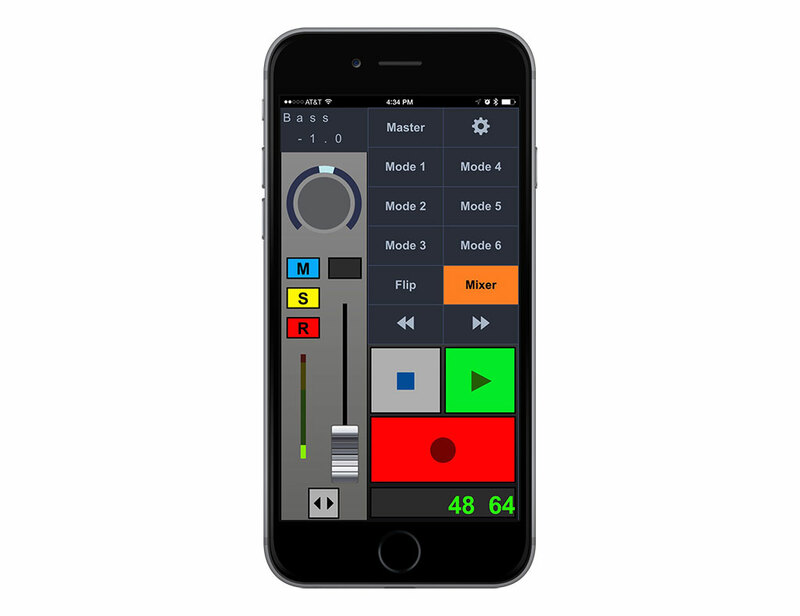 Logic has a crashing bug related to setting up multiple controllers. 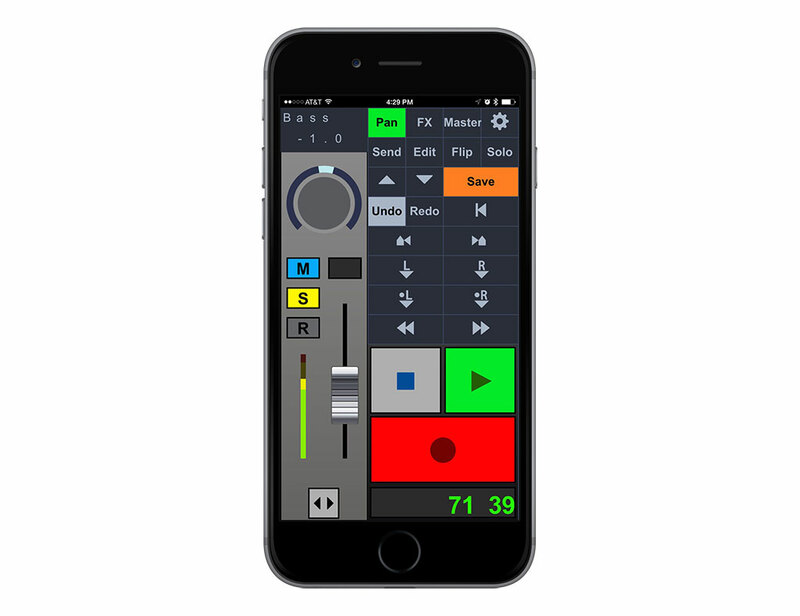 Logic requires OSC controllers to use automatic setup, not manual setup. 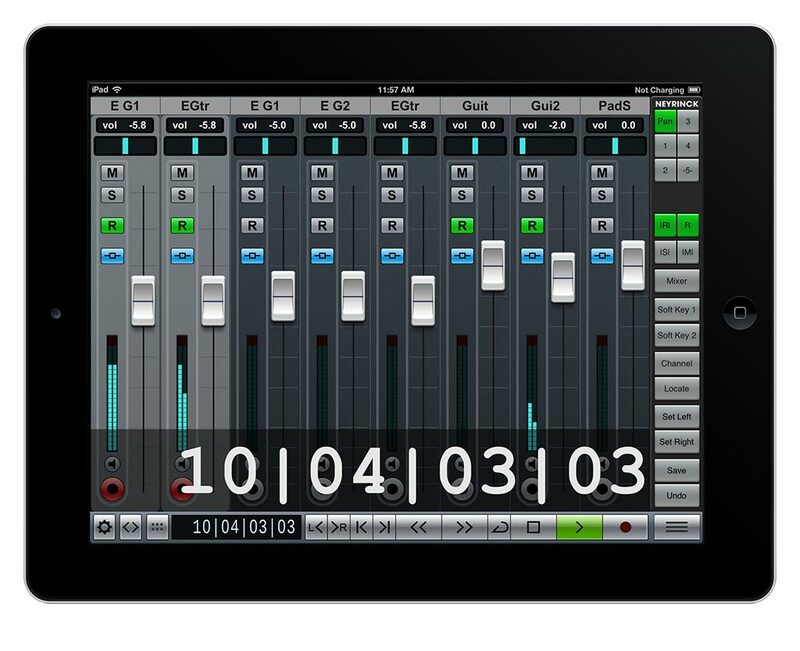 Logic Pro X has some feature limitations with V-Control Pro 2 that require fixes to be made by Apple. 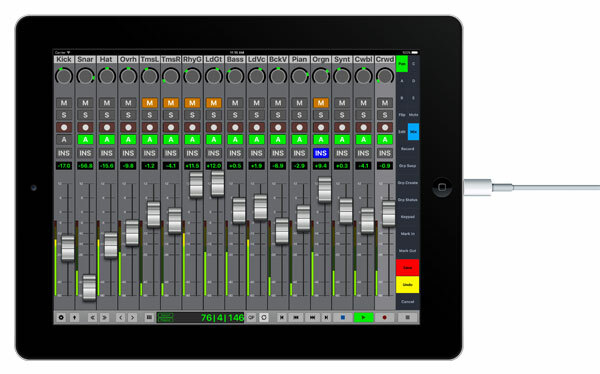 • Auto-sensing Wired Connectivity for iPad. 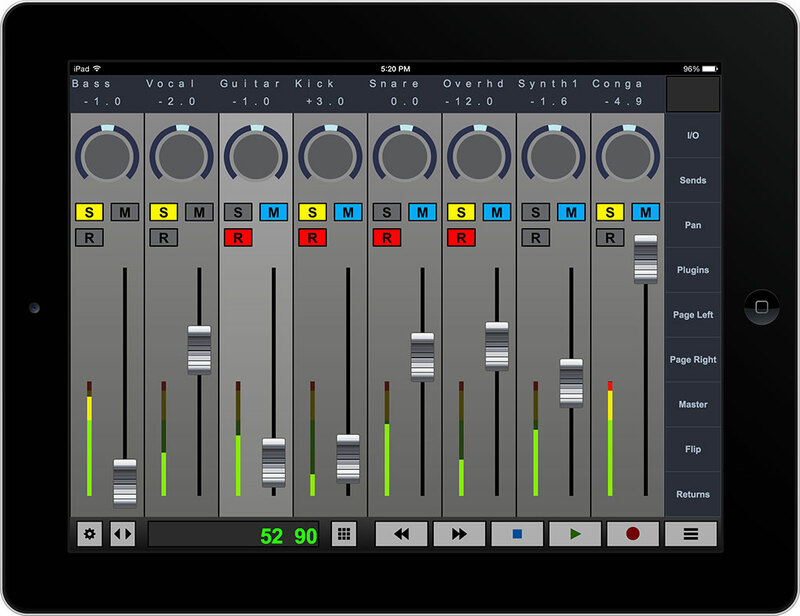 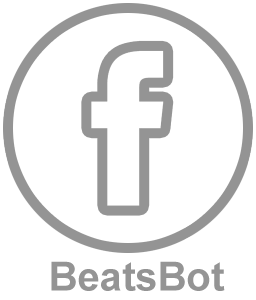 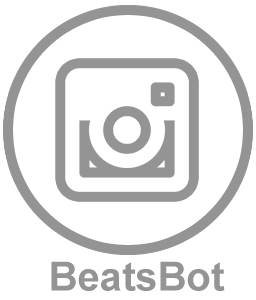 – 8 User Assignable Keys F1-F8.